Our Motto…’We Help You Succeed’ is the reason for offering up some great free business tools. 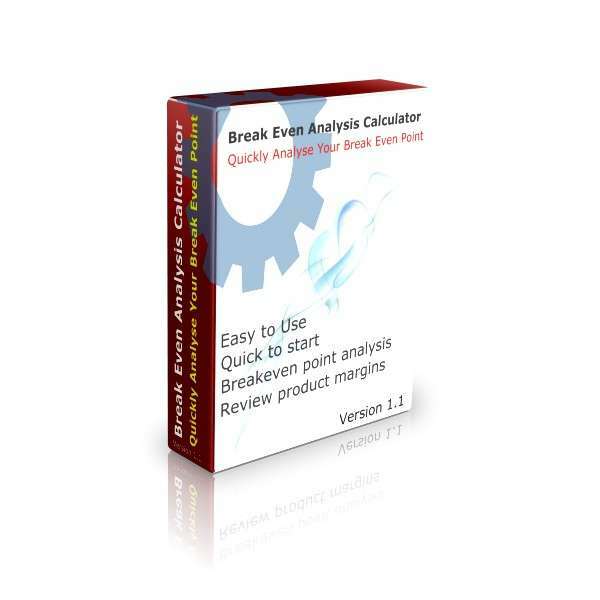 We have spent many hours designing some very useful business tools. All are ready for download and designed with the user in mind. Each tool is easy to use and will be quick to get started. Even though the products are free, this doesn’t mean they don’t add value. In fact, this is quite the opposite, as each business tool has been created with a specific business use in mind. These fall into the following categories…Break Even Analysis; Cash Flow Improvement and Sales Price Increases. 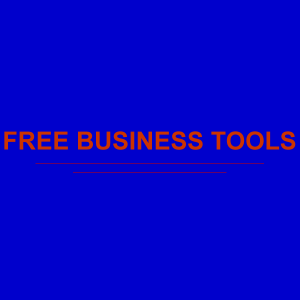 We will continue to think about what other business tools we can add to this free list.